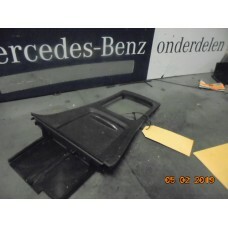 ABS pomp Mercedes A klasse W169 A265950322..
Abs pomp/pump Mercedes W169 A0064316712..
achterlicht / tail light Mercedes A-Klasse W169 A1698202764 prijs per stuk. ..
AGR-ventiel Mercedes A/B-klasse W169/W245 A6401401860..
Airbag Mercedes A-klasse W169 A1698600102..
Airbag sensor Mercedes W169 A1698204085..
Aircopomp/pumpe Mercedes Benz A-Klasse/B-Klasse W169/W245 A0012309111..
automaatbak/automatikgetriebe Mercedes A-Klasse W169 A1693701600 .. 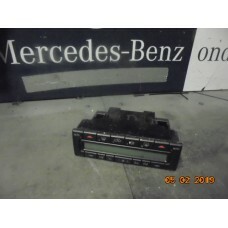 Brake servo/rem pomp Mercedes W169 A1694301530..
Brandstof hogedrukpomp Mercedes A/B Klasse W169/W245 A6400700701..